Our Hamilton Tigers Rep Teams participate in the Ontario Provincial Ball Hockey Championships held in Ontario every July. Locations of the tournament vary by year as the participating leagues bid to host the events. There is an additional cost to play for the Select teams. 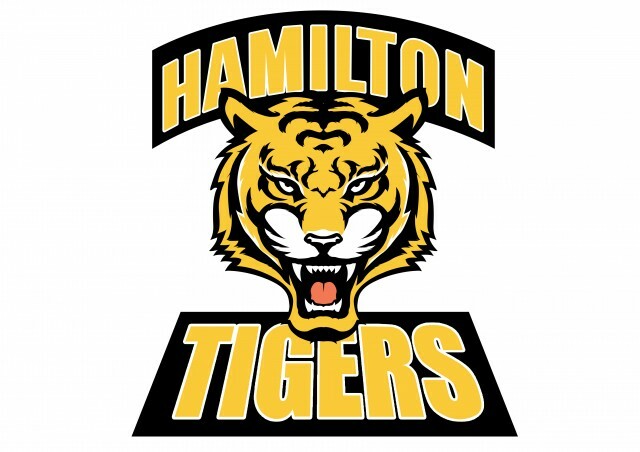 Please see our Hamilton Tigers Team Registration page for the most current information.